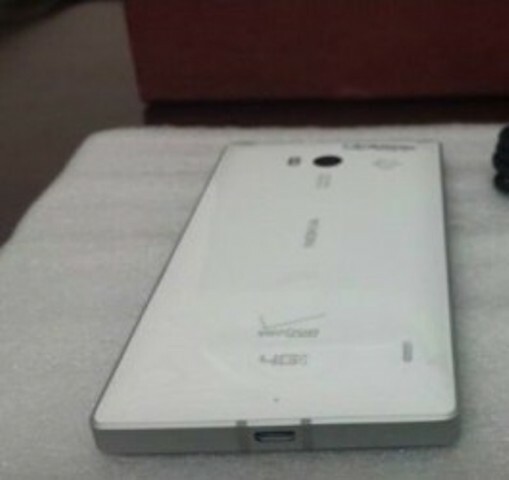 It took some pause before we again saw Nokia Lumia 929 leaks in the news again. This time it’s in white and looks a master piece. Remember that it is yet to be announced and it will be the new Windows phone sensation. It contains a lot of startling features including its battery that will hit the market with 2510mAh unit on board. Moreover, the recently leaked specs of Nokia Lumia 929 include Qualcomm Snapdragon 800 SoC5 inch 1080 display, 20MP camera and much more. It also contains 2GB of Ram and 32GB internal memory with micro SD card. Latest reports said that it will be launched in late December, but with all these leaks it is surely getting a lot of hype before its launch.